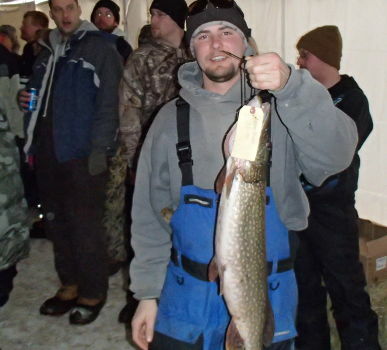 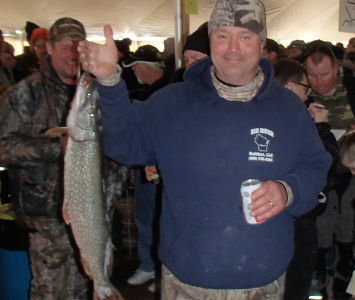 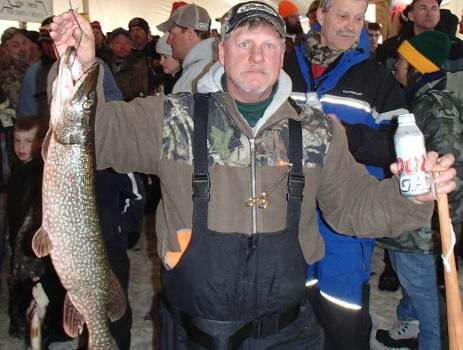 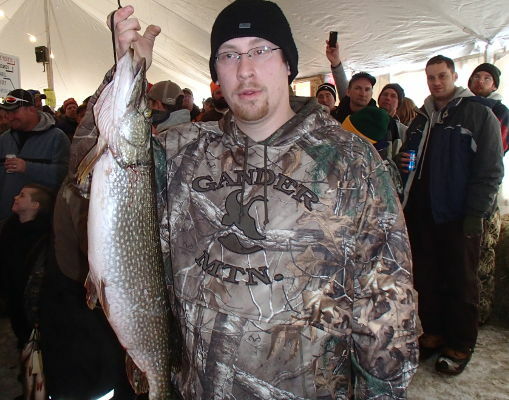 1st Place Northern Pike, Nick Kibler 11.77 lbs. 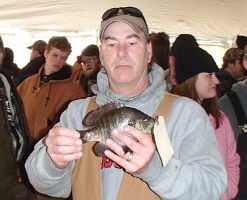 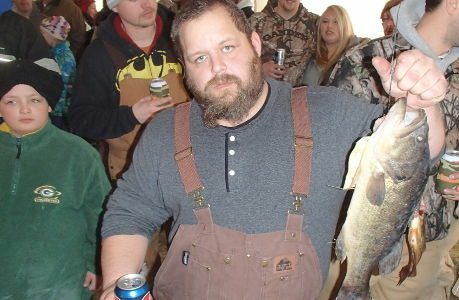 2nd place northern, Jeff Thesing 7.85 lbs. 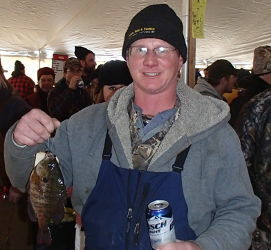 3rd place northern, Brad Burke 7.50. 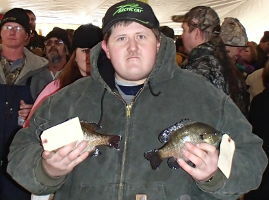 4th place northern, Heath Houser 6.04 lbs. 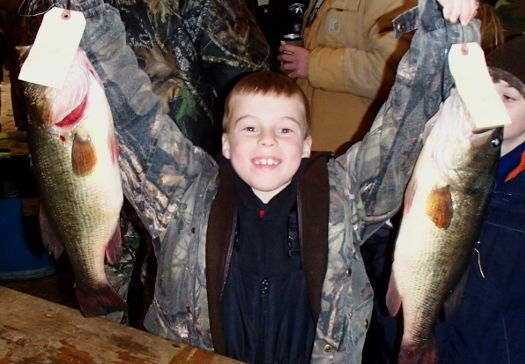 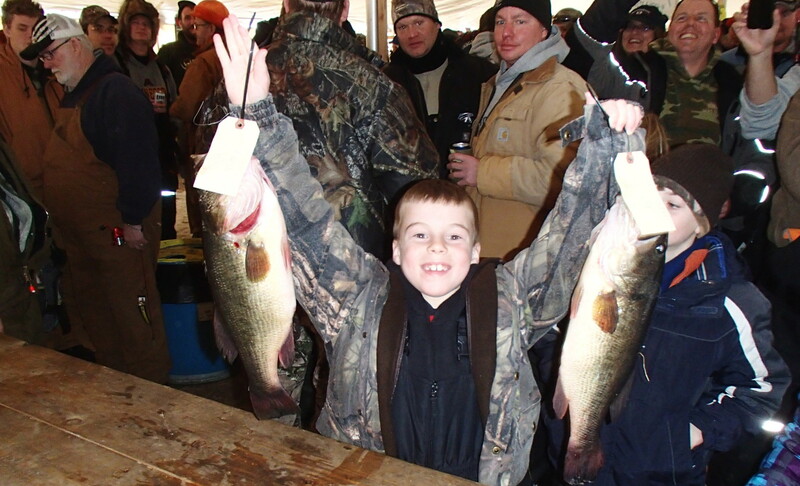 1st and 3rd Place Bass, Luke Wedul 3.98 and 3.09 lbs. 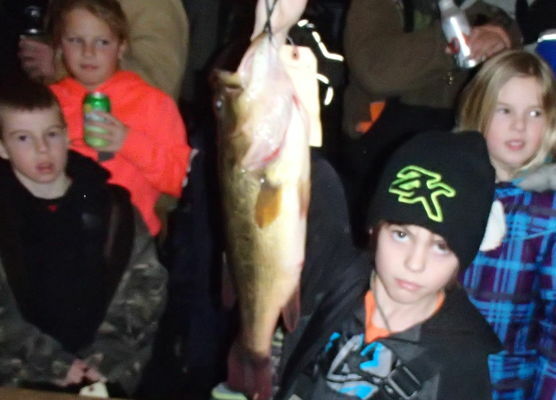 4th Place Bass, Joe Blaha 3.05 lbs.